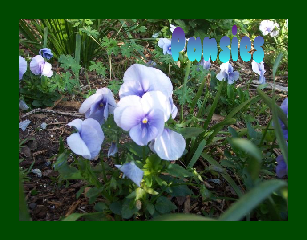 Pansies come in a variety of colors and will survive a freeze. They are great winter flowers. I have planted pansies in my garden and in pots this winter and they are doing very well!